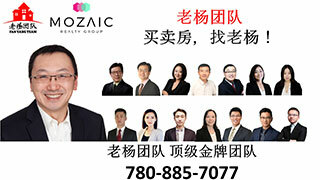 不堪同学凌辱 叙利亚9岁难民家中自杀,爱城新闻-Edmonton News,埃德蒙顿华人社区-Edmonton China,加拿大,埃德蒙顿,爱德蒙顿,爱民顿,艾德蒙顿,爱城华人,爱民屯,爱明顿,Edmonton,Chinese,Edmonton Chinese - Powered by Discuz!
! i/ \- k1 }+ @1 C& X9 RNine-year-old Amal died by suicide. GMT-8, 2019-4-23 20:02 , Processed in 0.103387 second(s), 12 queries , Gzip On, Memcache On.